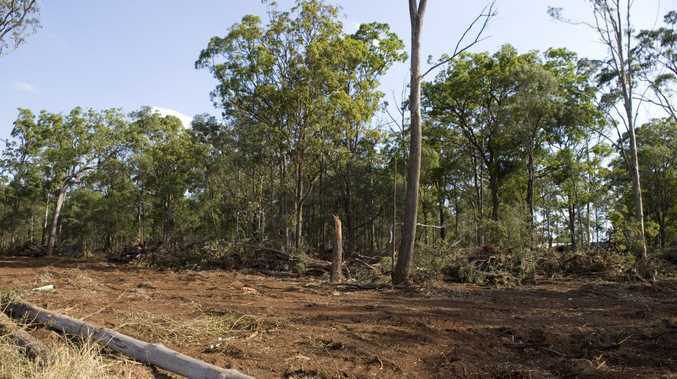 QUEENSLANDERS are clearing land at a rate of 10 times the size of the city of Rockhampton every single year. This "unacceptable" level of land clearing is generating 36 million tonnes of greenhouse gas emissions and is putting the Great Barrier Reef at risk, according to the state government. In an effort to curb the rate at which land is being cleared, the Palaszczuk government has introduced to Parliament laws to reinstate vegetation protection measures stripped away by the former Premier Campbell Newman. A study by the Statewide Land Cover and Tree Study for 2012-14 showed the annual rate of clearing increased from 153,638 hectares before the LNP was elected, to 300,000 hectares cleared every year. But Central Queensland Agforce councillor Leo Neill-Ballantine questioned these figures and said the reintroduction of the vegetation management laws weren't "much chop". 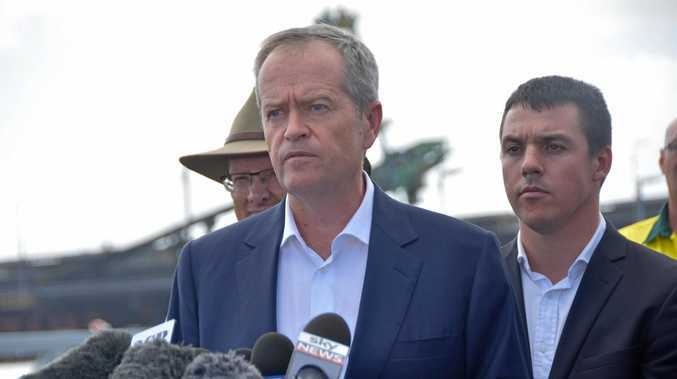 "Before it was fair and reasonable and now it's another example of the Labor Party being run by the greenies in Brisbane," Mr Neill-Ballantine said. "It's not like what they're saying…it's not open slather out there, and when the Newman government wound back the laws it still didn't mean you could do what you liked. "It's the people on the land that know what they can and can't do," he said. Mr Neill-Ballantine said since the downturn in the resource sector the government had turned towards agriculture as the "golden goose" and failed to understand why the government would want to reintroduce the laws at this moment in time. However given the precarious position the government is in with the balance of power, the Deputy Premier Jackie Trad, who introduced the Vegetation Management (Reinstatement) Amendment Bill, will need the support of independent MPs Billy Gordon and Rob Pyne to pass the laws. The Katter Australian Party has already said it would vote down the reinstatement of the laws.